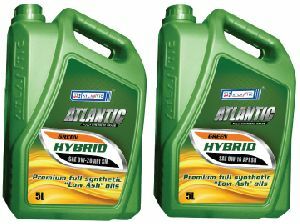 ATLANTIC Lubricants develops, manufactures and supplies performance lubricants that are supported by a level of expertise that is unmatched in the industry. 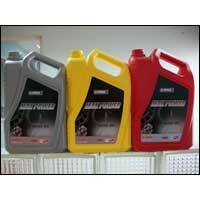 We produce products that will improve the productivity of your plant. 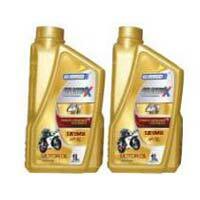 Our experience goes back decades and over that time we have built up a reputation as a supplier of leading lubricants. We also have an unmatched reputation for in-depth industry expertise. We deploy this expertise to help our customers improve the productivity of their plants, increase the life of their equipment, improve efficiency, and reduce wear and tear. 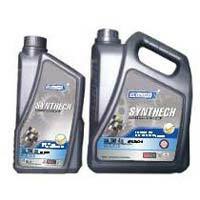 Our lubricants are built in the real worlds of plant and industry. Our engineers work closely with many of the world's leading equipment manufacturers so that they can get the best possible knowledge of lubrication requirements. This is then combined with our many years of research and development expertise and knowledge. 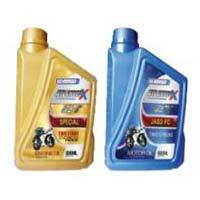 The result is a range of the best lubrication products in the industry. Productivity is a key driver of everything that we do. This applies to our own production processes but it also applies to our products. 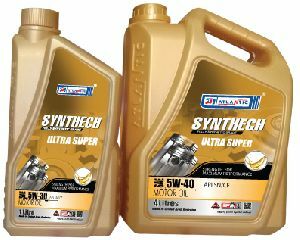 For your plant to be productive, all your equipment should run efficiently - our lubricants will ensure that your equipment runs to its optimal level. 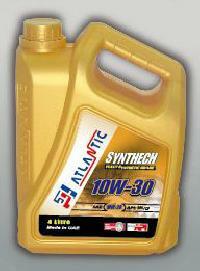 Our range includes automotive, industrial, metal working, hydraulics and marine lubricants. 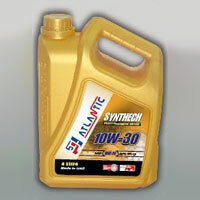 This means you will be able to find whatever type of lubricant you need. 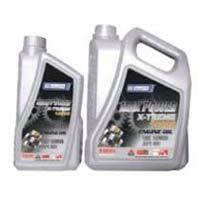 These oils will prolong the life of your equipment, and they will reduce wear and tear. They also protect against oil degradation, corrosion and sludge build-up, as well as preventing the deposits that can end up forming in lubricants that operate at high temperatures. 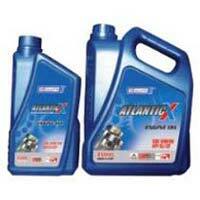 Our range also includes marine oil in a number of grades, plus an extensive range of industrial lubricants. No matter what your requirements are, we will be able to help. 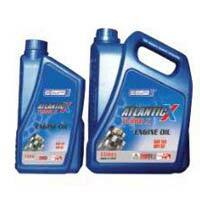 This includes cutting oil, compressor oil, refrigeration compressor oil, turbine oil, hydraulic oil and more. 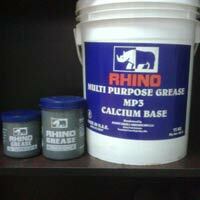 Greases are also available, as are specialty products. 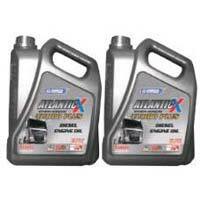 This means we can supply you with antifreeze, protective oil, brake fluid, flushing oil, radiator coolant and more. How can we be so confident in the quality of our products? Firstly, they are extensively used by some of the worlds most recognizable companies. 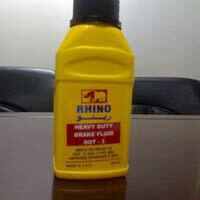 In many cases they are also used in very demanding applications. Company Turnover : USD 10 to 50 Million Approx.